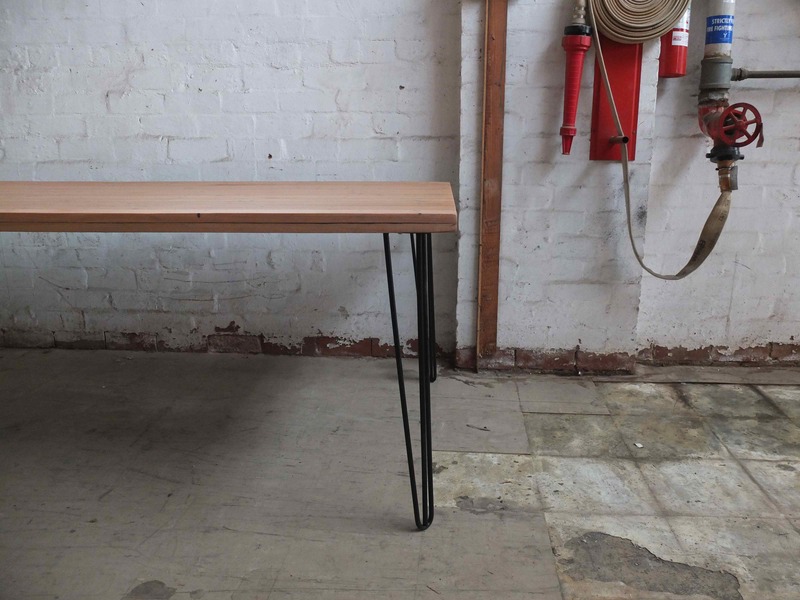 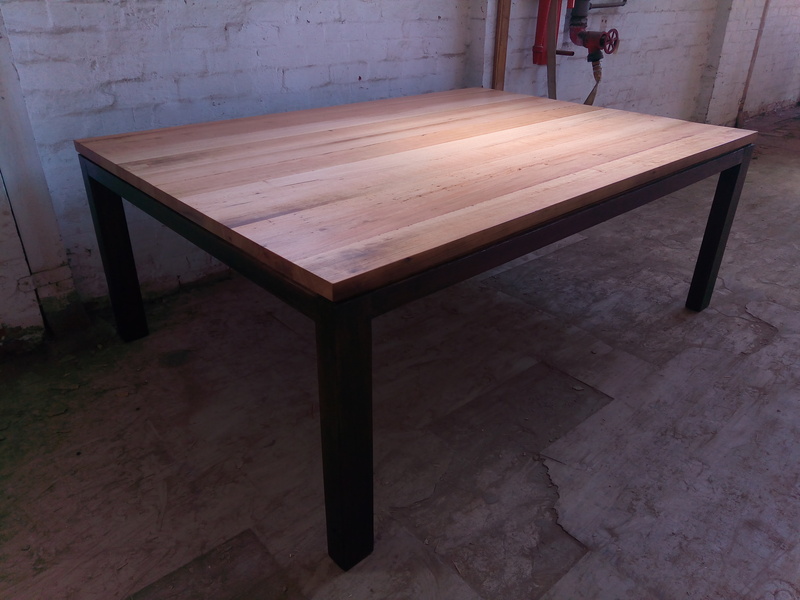 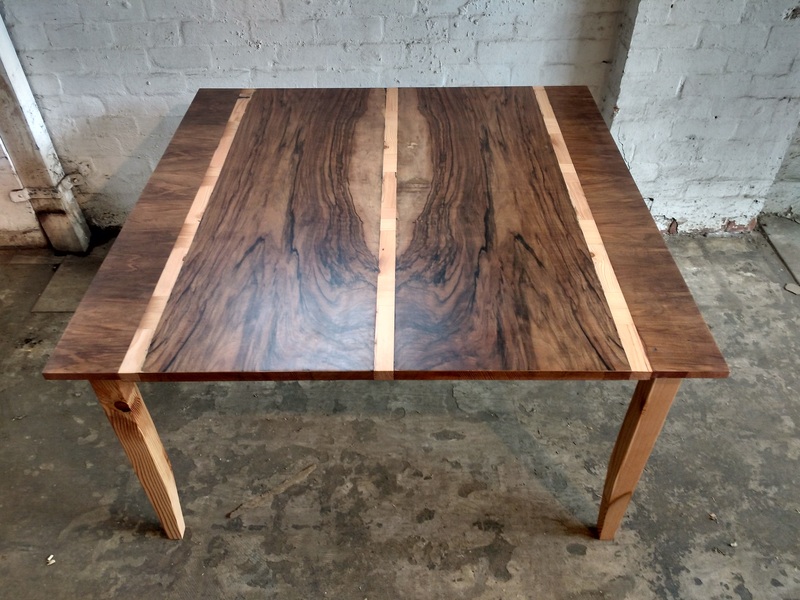 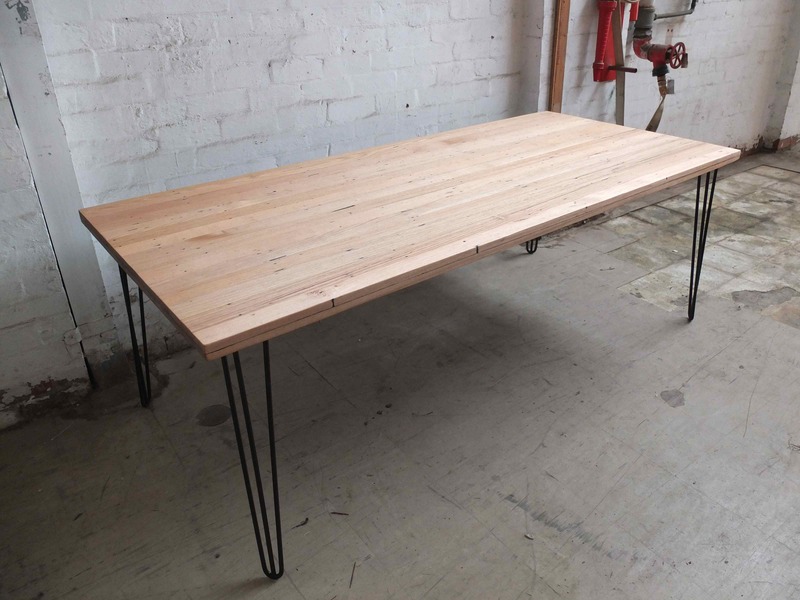 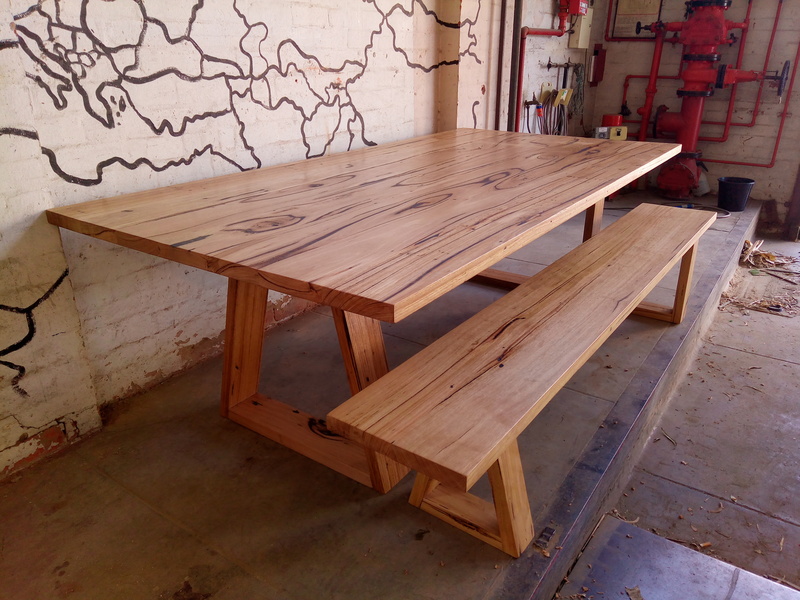 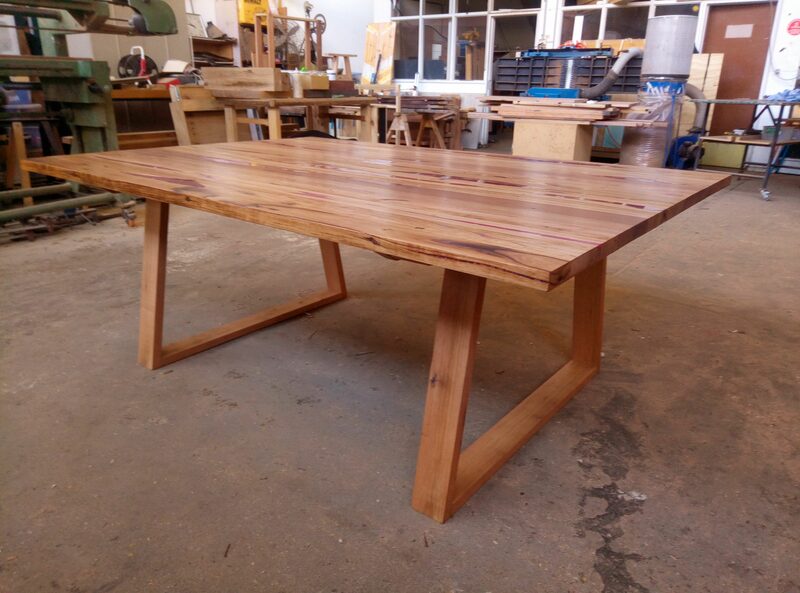 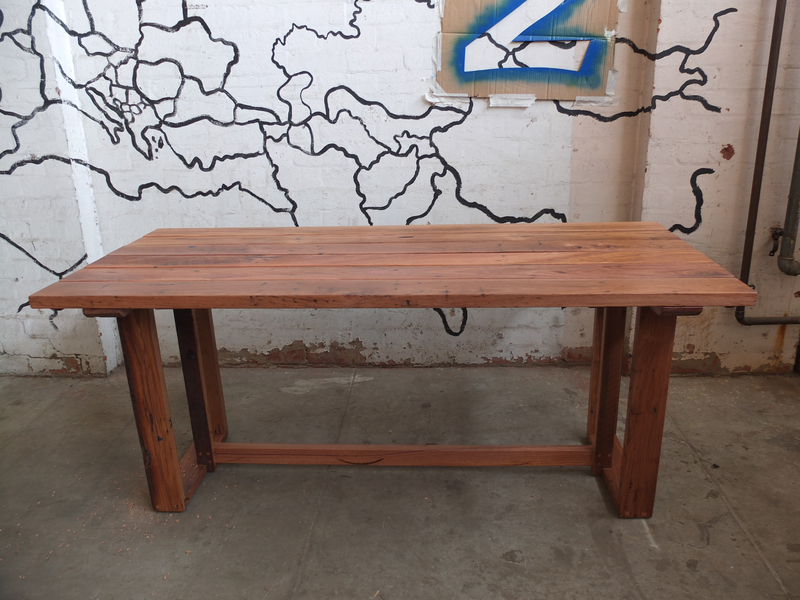 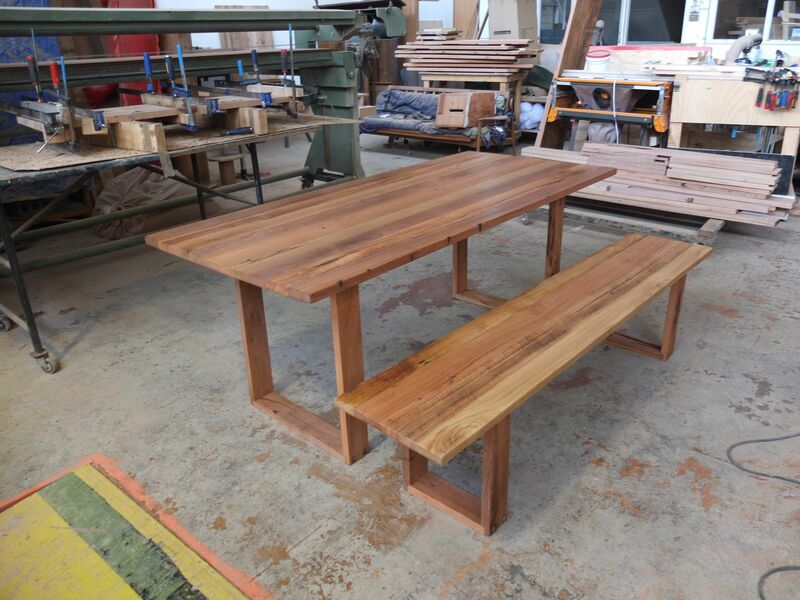 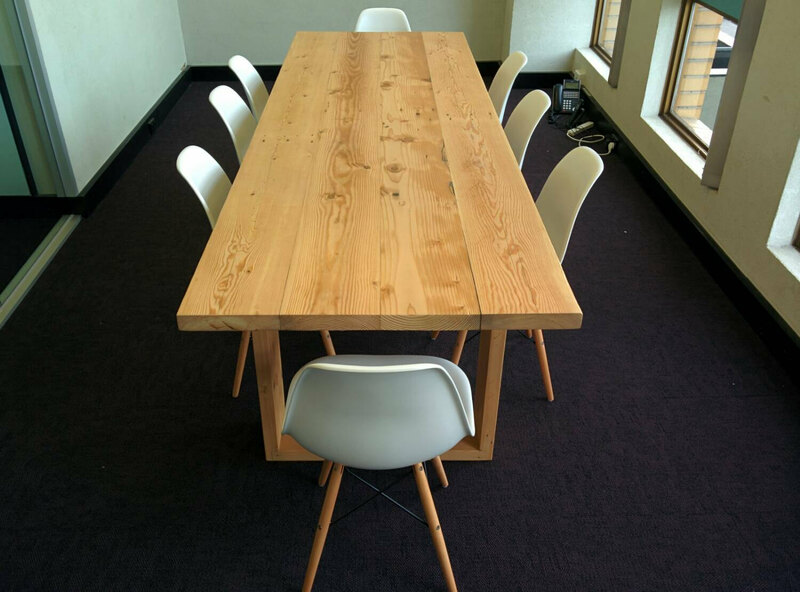 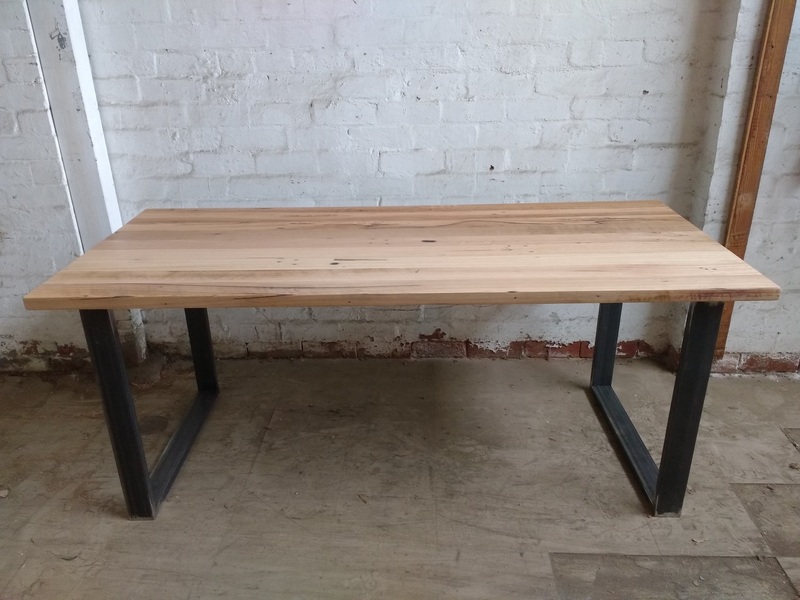 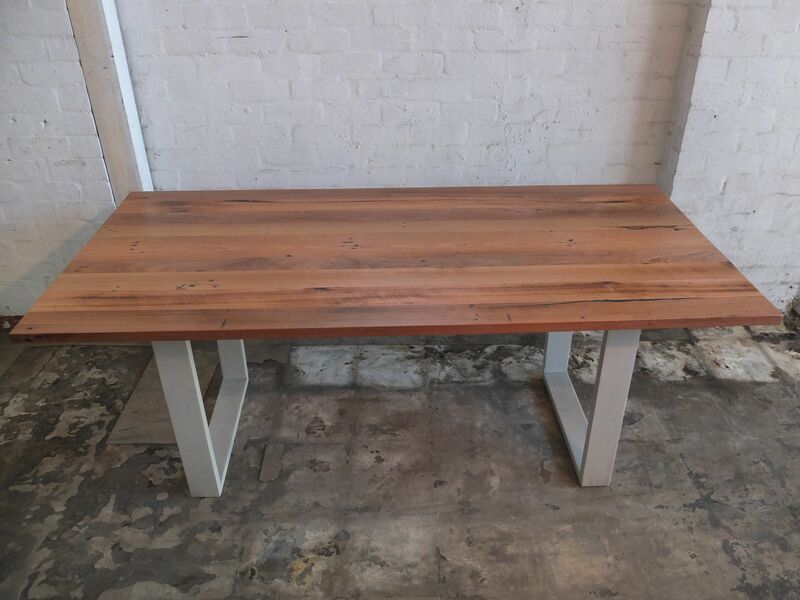 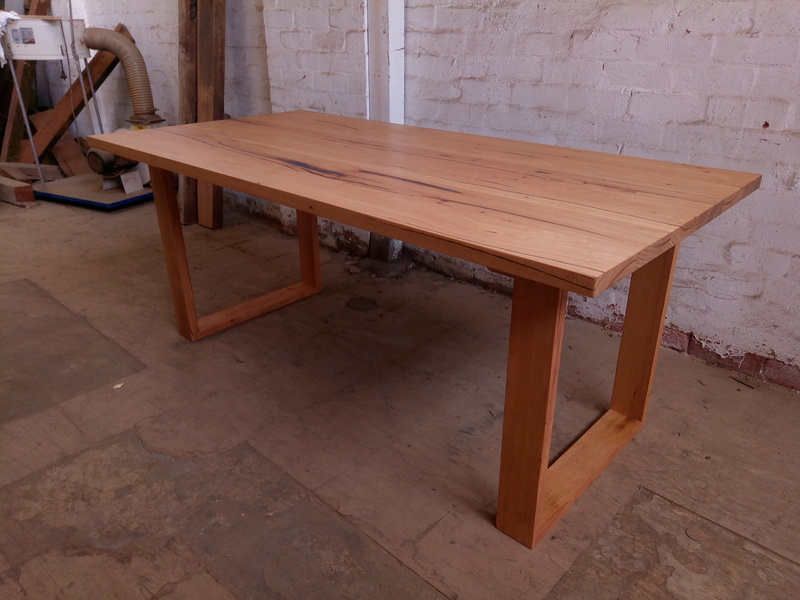 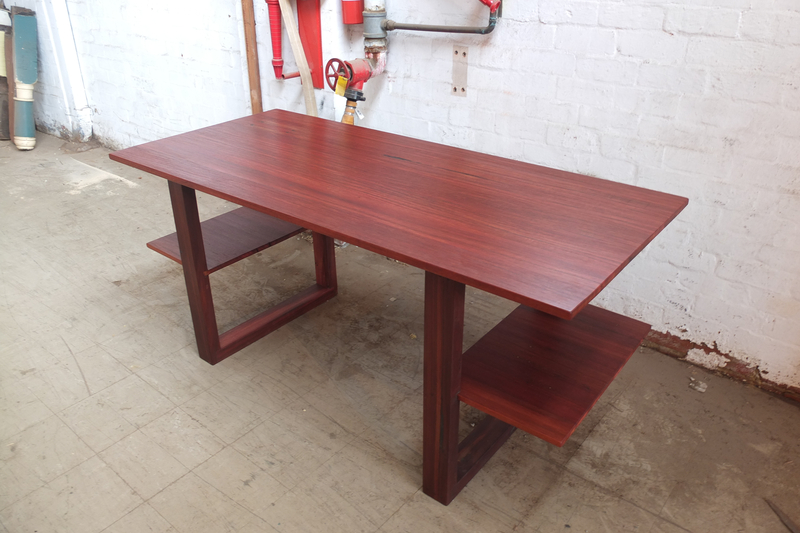 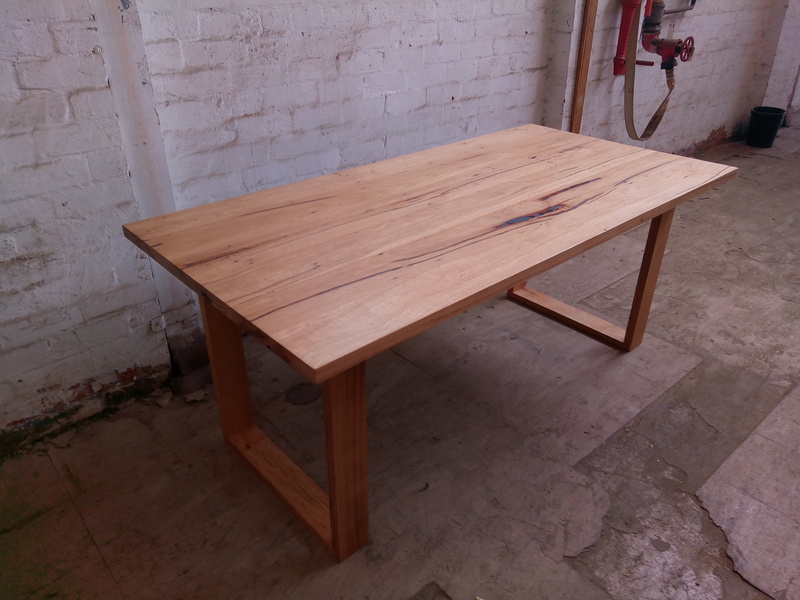 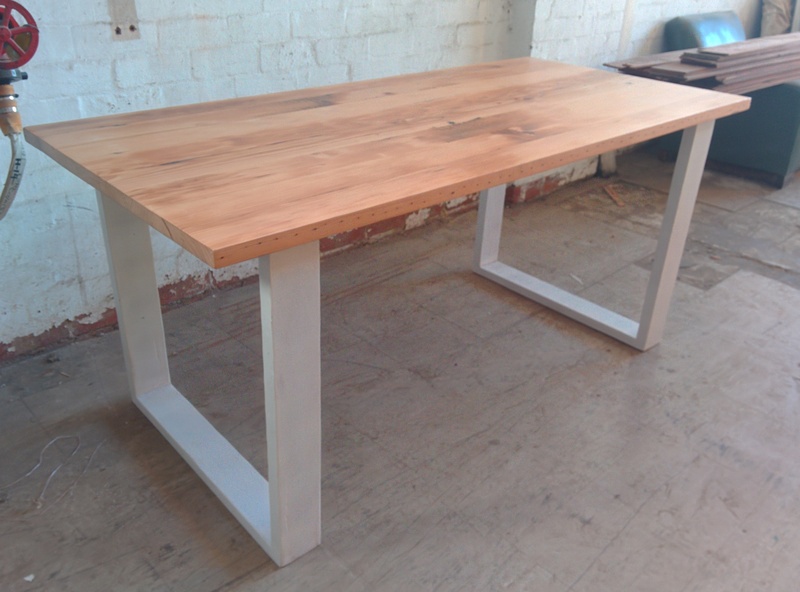 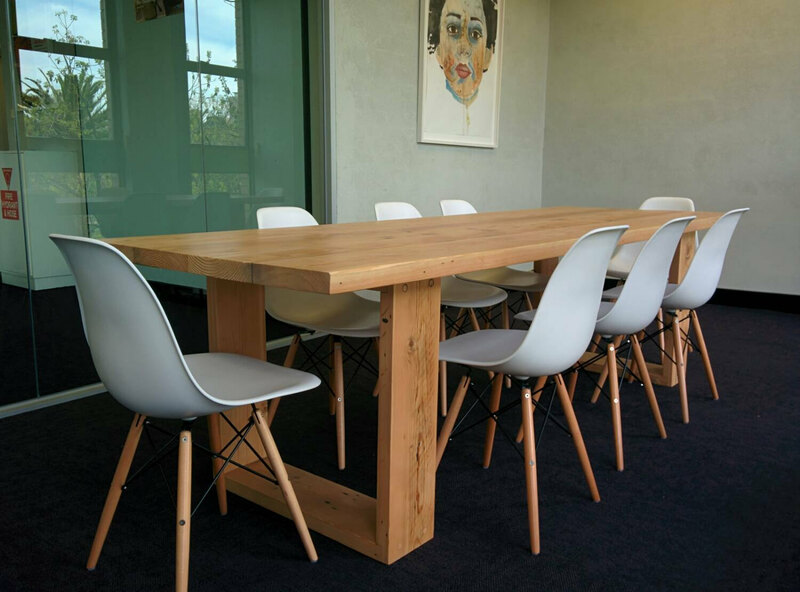 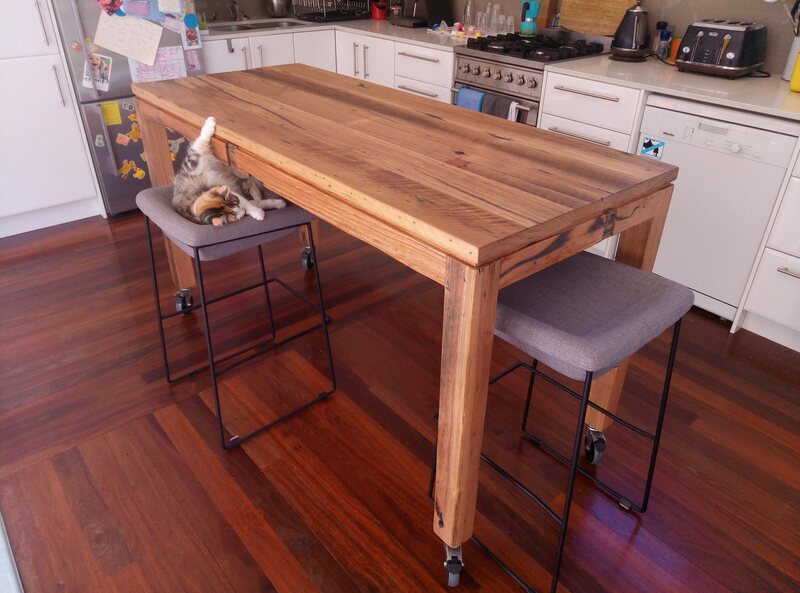 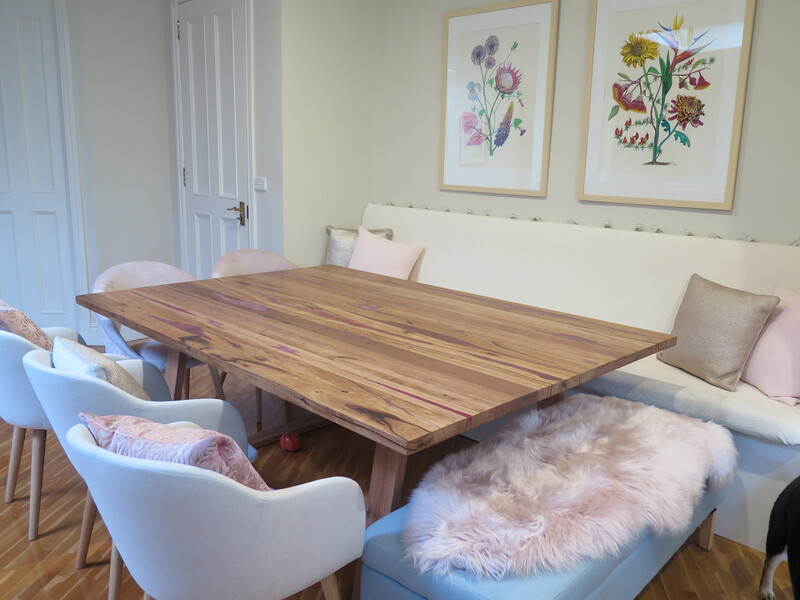 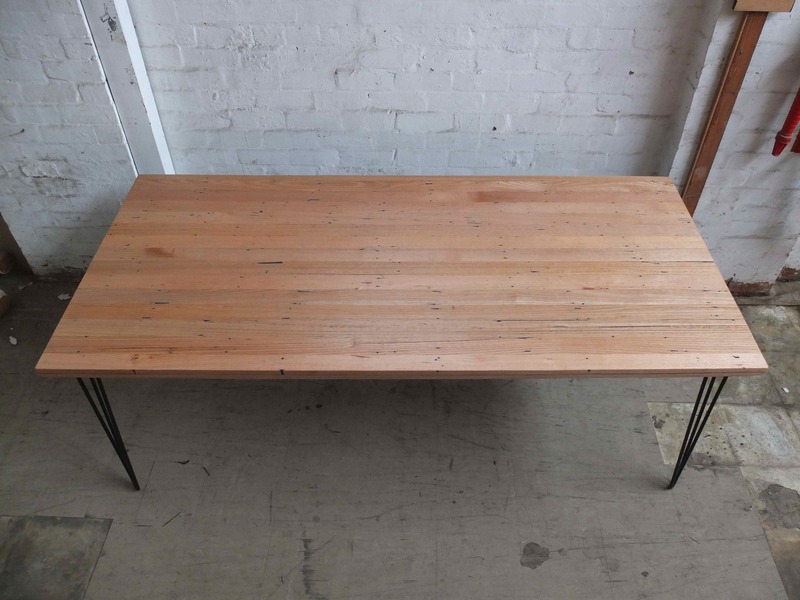 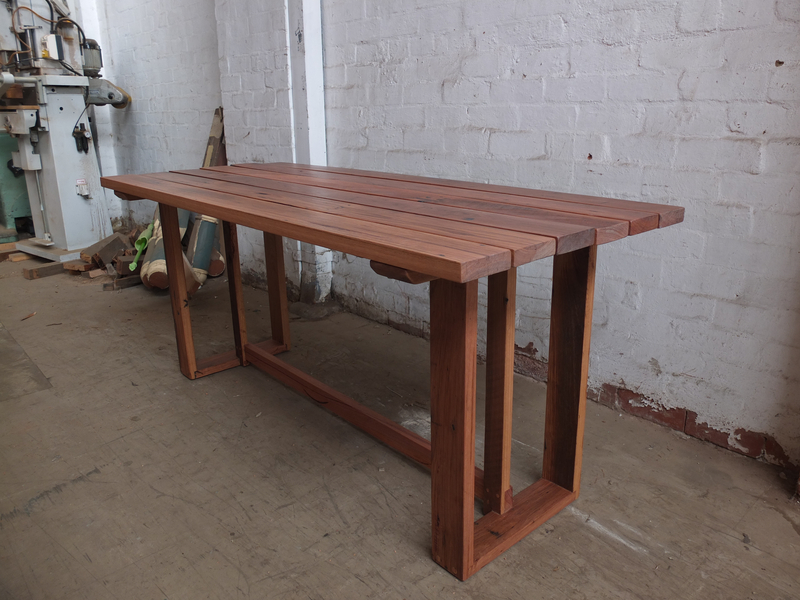 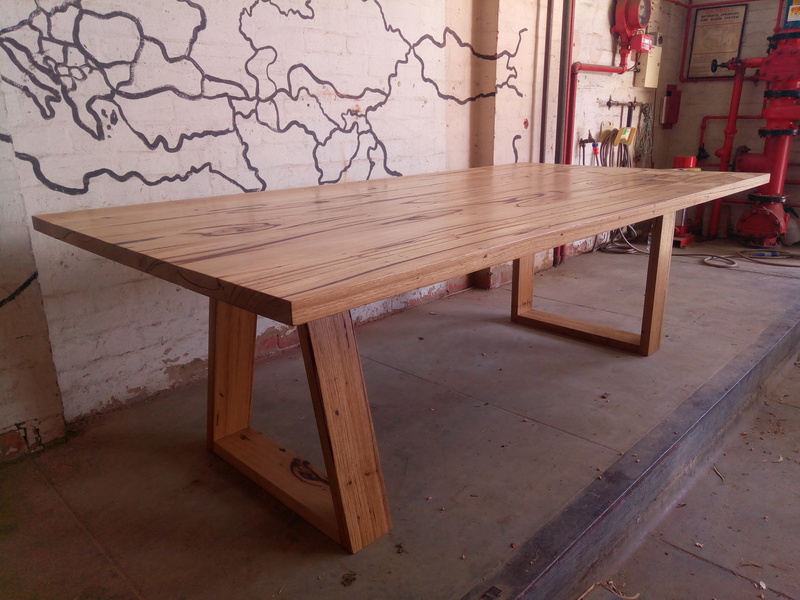 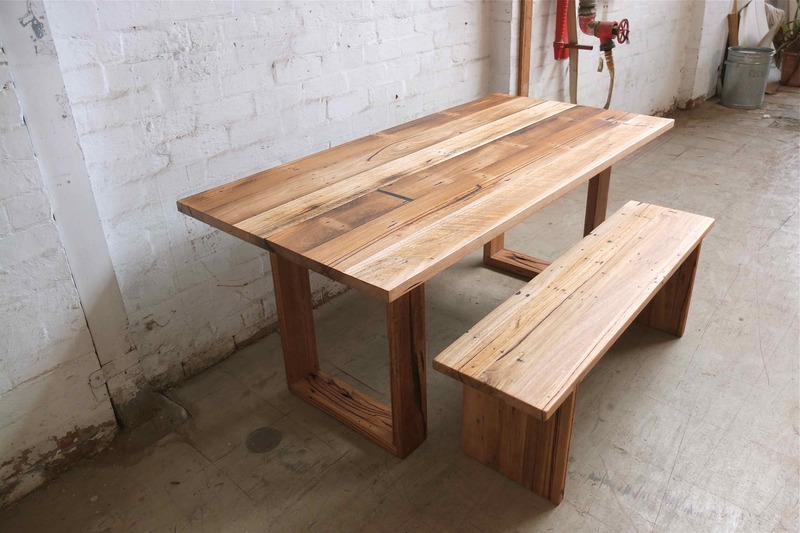 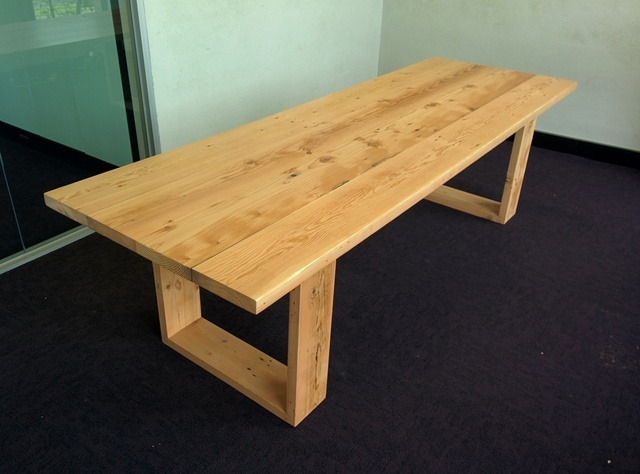 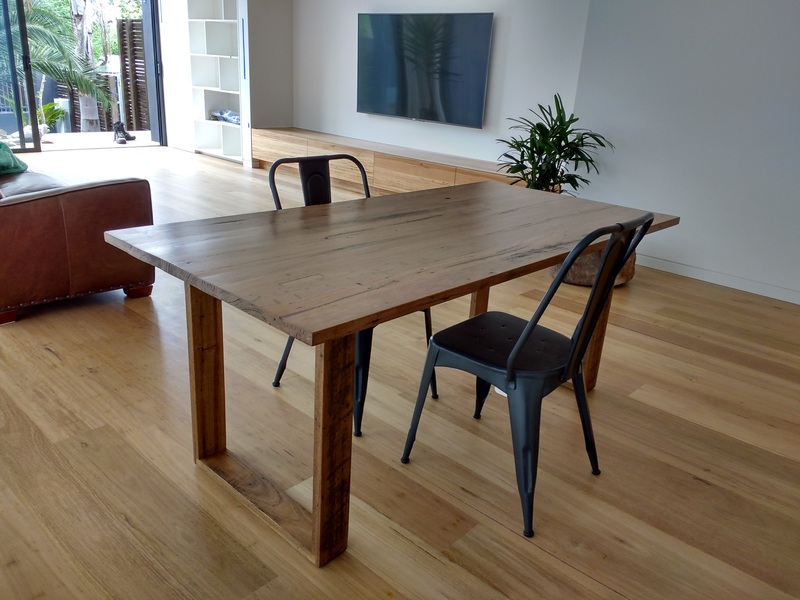 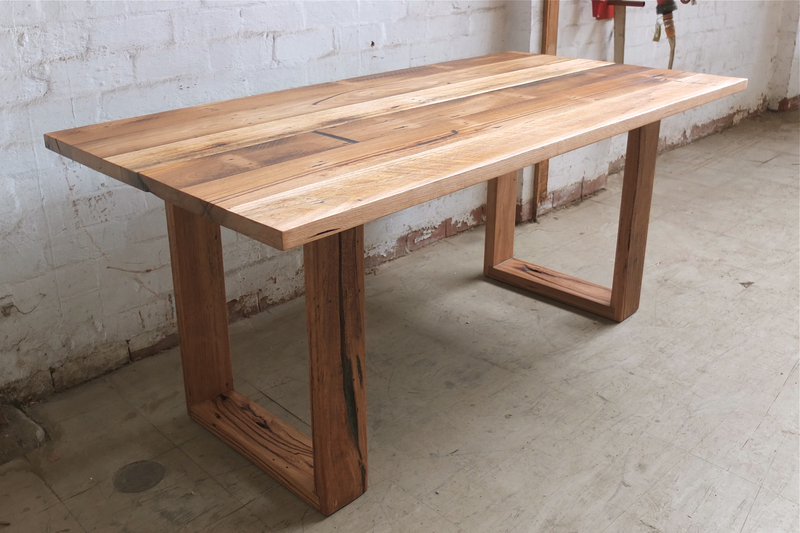 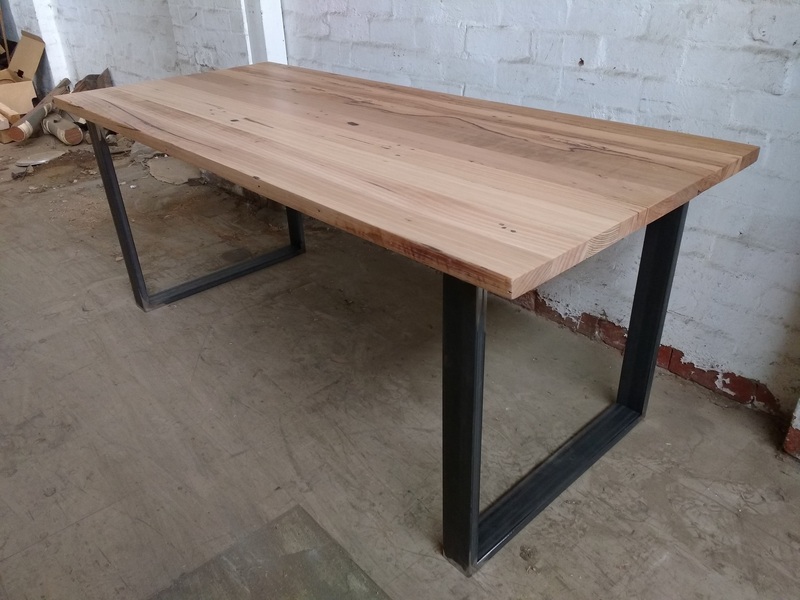 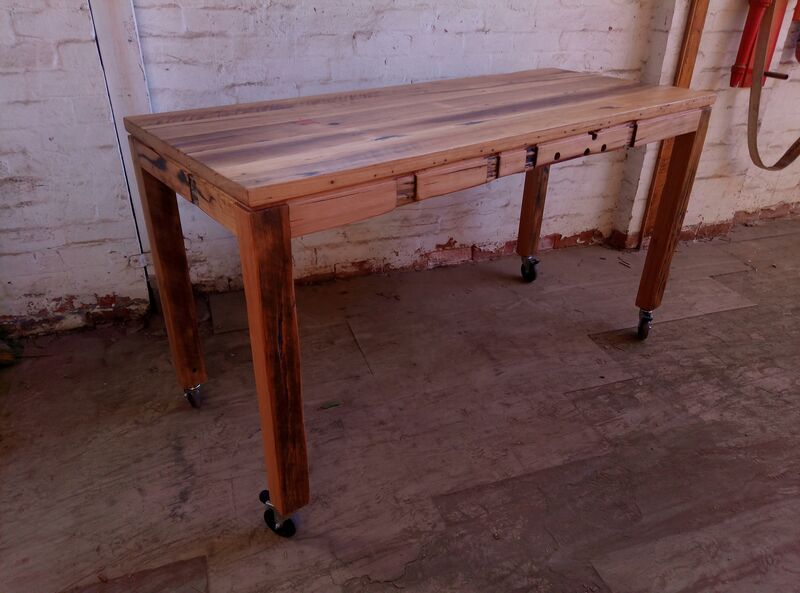 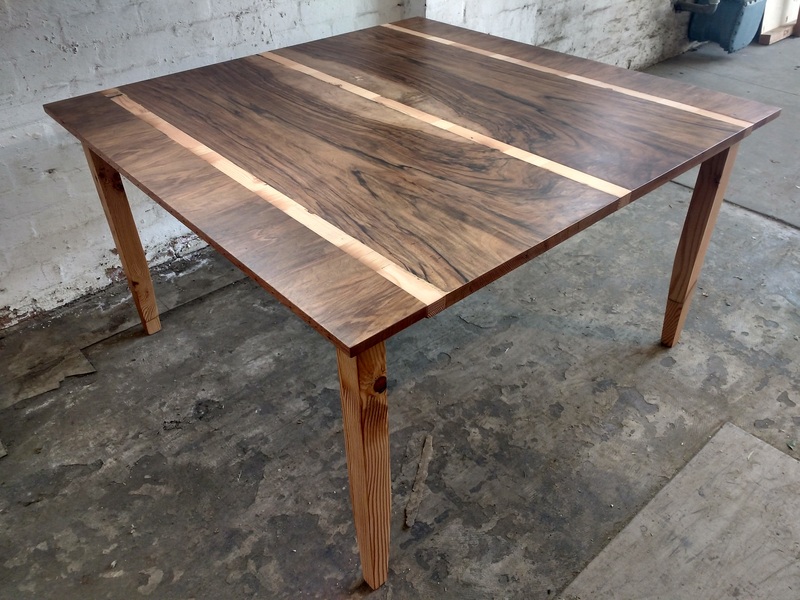 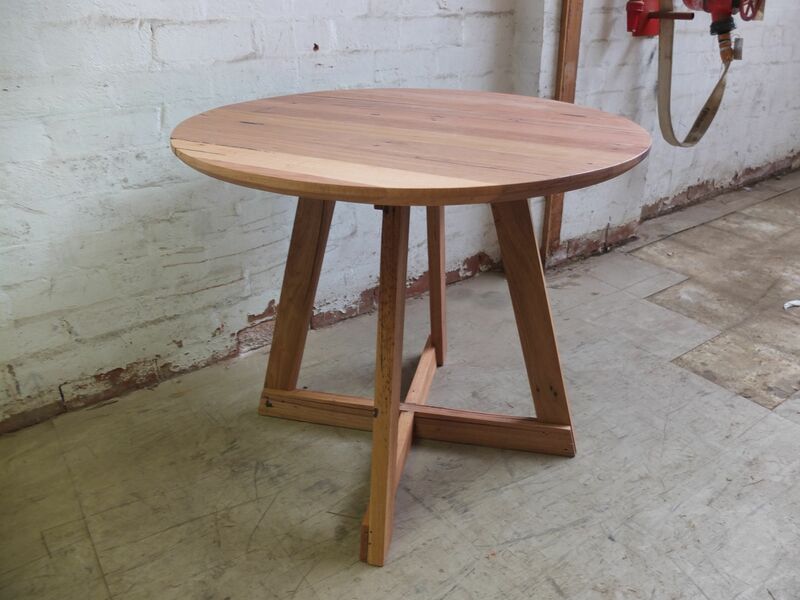 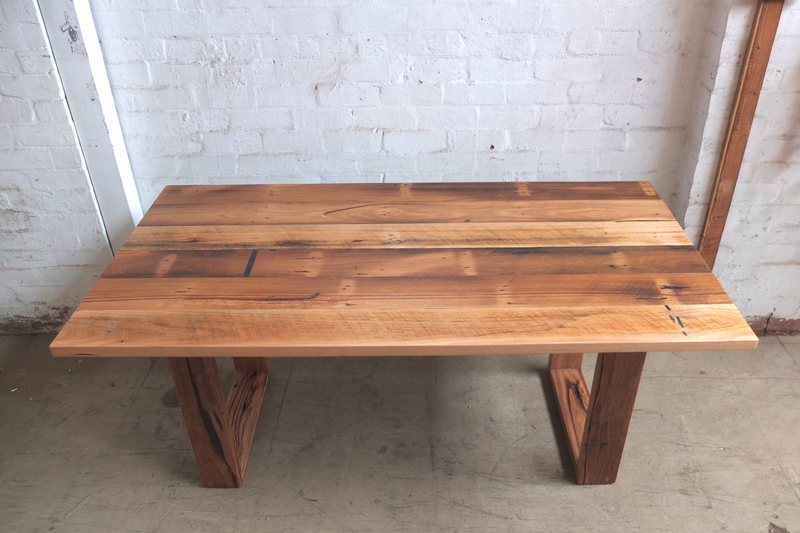 Below is a selection of tables I have made for clients. 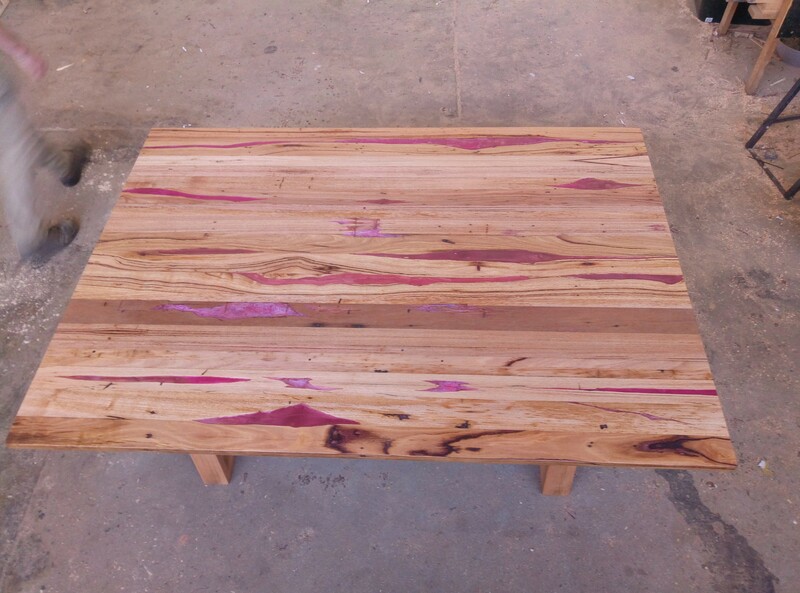 All of these designs can be made to order to suit your needs and requirements. 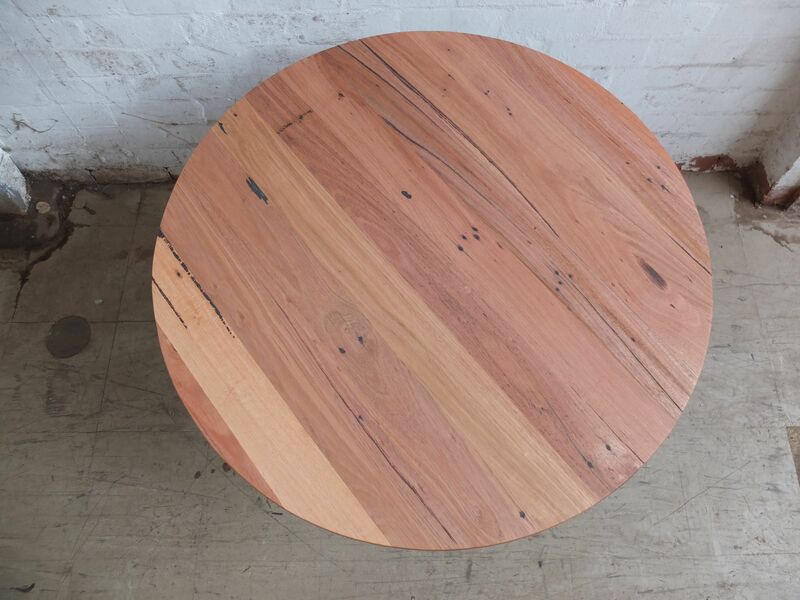 Please be in touch to discuss your table via the Contact page.